This textured clip art set comes with graphic elements including clouds, sun, umbrella sign and urban building threshold style vector. A unique vector pack for your design and projects. Available as AI and PDF for your collection. 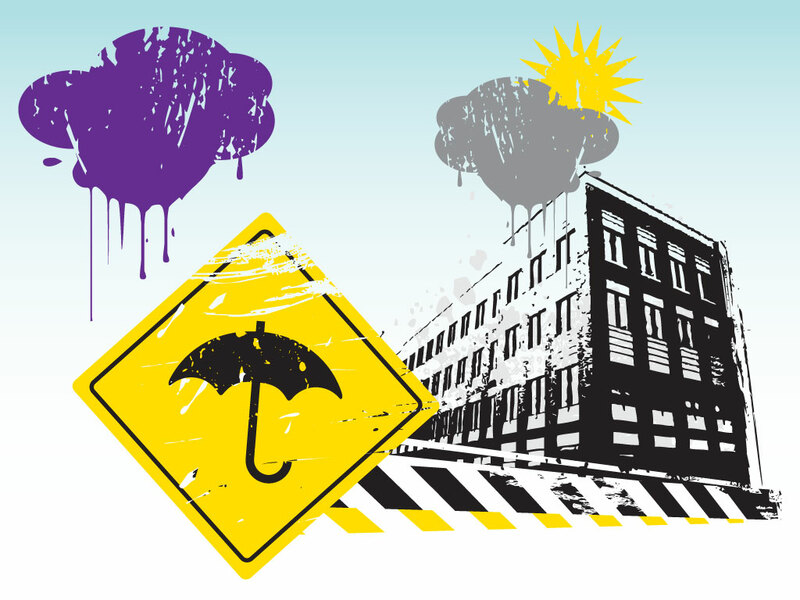 Tags: Building, Cloud, Drip, Rain, Sign, Sun, Texture, Umbrella.